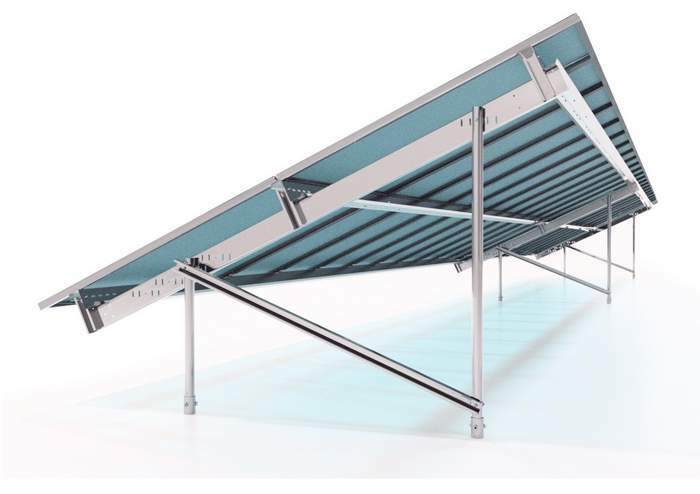 APA Solar Racking is launching its new TITAN Series Racking System, developed over the past several years with structural engineers, professional engineering firms and installers to be highly optimized and installer friendly. The TITAN series is a 3-rail system that features an asymmetrical clamping design. This means 25 percent fewer East/West rails for installation and fewer brackets and fasteners that go along with it. 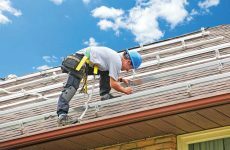 With 20 percent fewer components and the lowest part count per MW in the industry, APA believes its TITAN Series has the lowest man hours per MW for installation. Rocky sites can be daunting for developers and lead to extra hidden cost. The TITAN Series comes standard with either a single driven C-pile or a Dual Screw foundation. The Dual Screw option has been highly engineered for the New England rocky soil conditions. With the TITAN Dual Screw system APA can offer ground screws of any size and pre-drill options if needed. APA privately owns a large fleet of rock drilling and screw install equipment and offers a guaranteed install price to all customers. The hardware also comes standard with a patent pending top-down clamp that holds the modules in place before they are fully installed. The top down clamp design is also solar module friendly, allowing for different modules width and sizes. In 2019 many new modules are being launched into the industry that are no longer standard sizes. 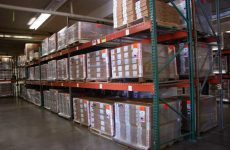 This extra adjustment allows you to have a wide range of modules choices even after you purchased your racking hardware. 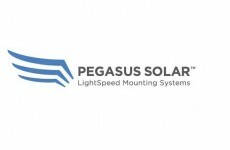 The 3-rail design also has bifacial modules in mind, offering the lowest back of panel shading.